We Are Proud to be an Inclusive Club! At the Hawthorn TC, we aim to be a tennis club that represents and celebrates the diversity of our local community. We also know that tennis is great for the body, mind, and soul and we want to share this sport with as many people in our community as we can. In 2018, Hawthorn TC participated in the Inclusive Clubs Project, facilitated by Boroondara City Council, Leisure Networks, and Access Health and Community. We have a responsibility to consciously and actively ensure that we are attracting and retaining female members, in order to maintain a gender diversity at our Club that is representative of the broader community. A current female Club President - for the first time in our 113 year history! 6 female Committee members out of our current total of 10 Committee members. Women’s teams representing just over 50% of our senior competition teams. A focus on improving junior female participation (currently only at 19%). Boroondara is a culturally diverse municipality. There are a larger proportion of people who were born in China and Malaysia, for example, in Boroondara than in that of Greater Melbourne. We encourage tennis players of culturally diverse backgrounds to join us as well as actively seek opportunities to further engage with different cultural community groups within Hawthorn and Boroondara. Tennis is well known as being a sport that older players can continue to enjoy. 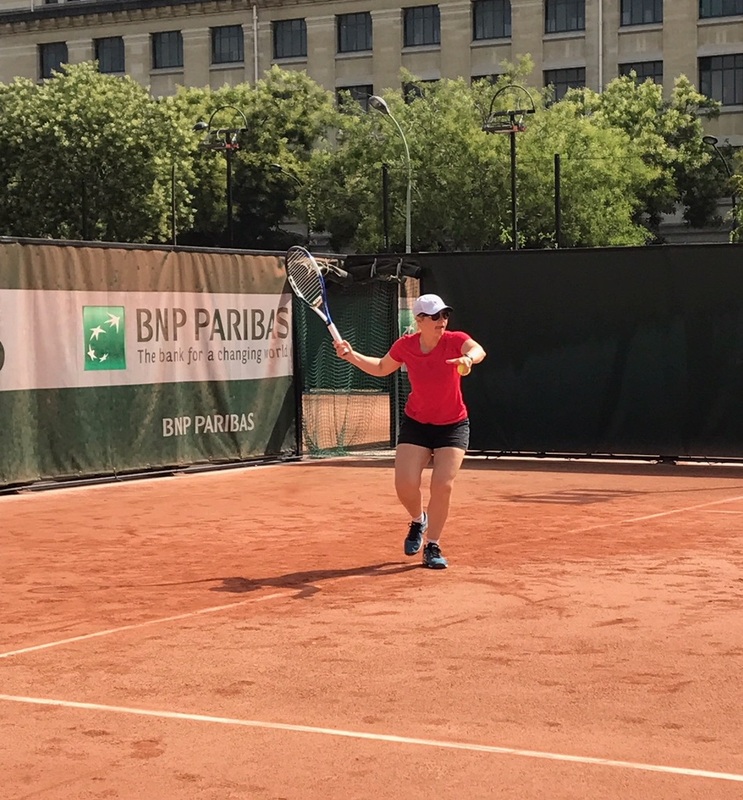 We promote the continued participation of older members through Seniors and Masters competition teams, social tennis groups, and involvement in varied social events. Several Hawthorn TC members headed to Europe in August to compete in the Paris 2018 - Gay Games 10. 2018 marked the start of a partnership between Hawthorn TC and Swinburne University. The newly founded Swinburne University Tennis Club utilises the Hawthorn TC courts and facilities, providing an opportunity for students to take a break from the books and have a regular hit of tennis.